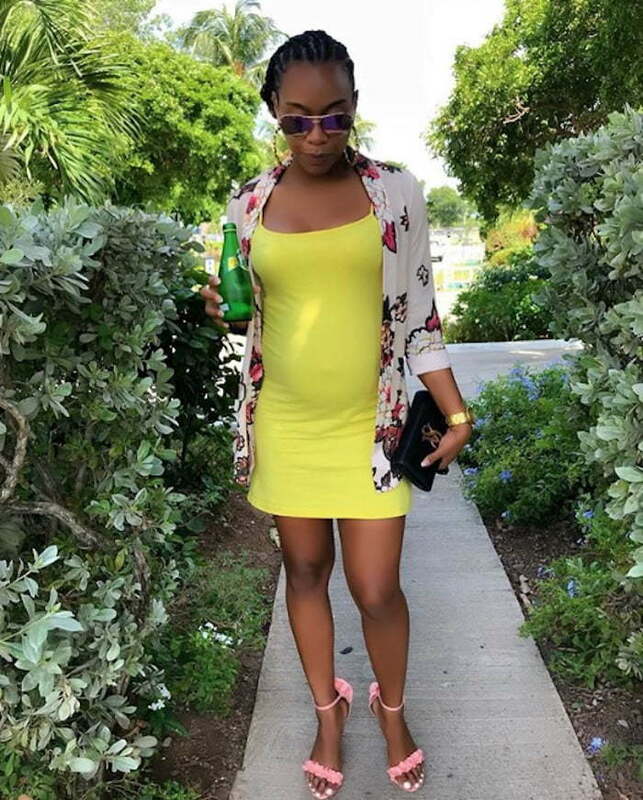 After confirming her pregnancy in July, Beenie Man girlfriend Krystal Tomlinson is no longer hiding her baby bump. In fact, she is feeling liberated these days and regularly expressed her gratitude on social media. If you follow Krystal on Instagram, then you would see her regularly documenting her pregnancy journey over the past few months. We’re told that she is about seven months into her pregnancy now and is absolutely thrilled to be having her first child. The communications consultant turn politician and dancehall star Beenie Man have been dating for a few years now. Their relationship has been going solid for quite some time, and now they are getting ready to expand their family. 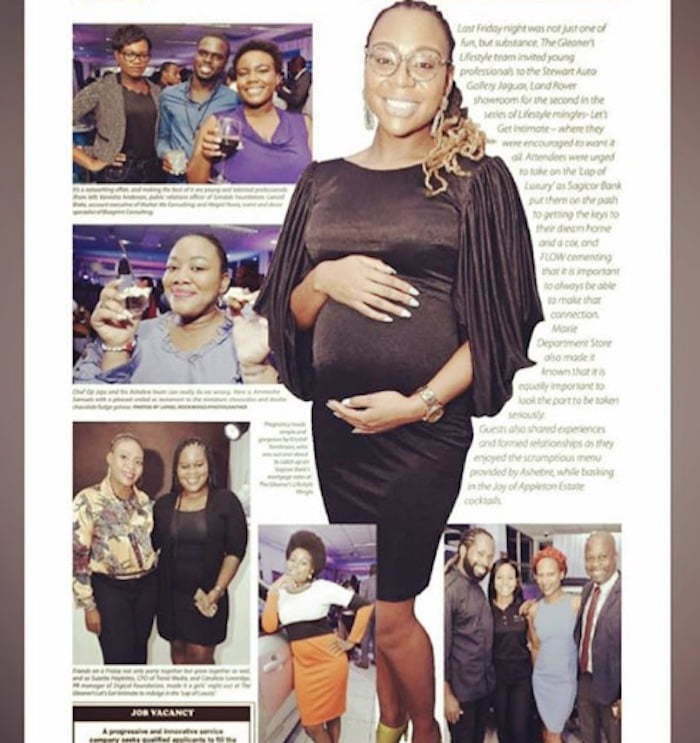 Krystal Tomlinson always comes through with some positive vibe even in the face of criticisms from some of Beenie Man’s fans and some social media trolls. You just got to love her for that. “I have been getting so many yeses from the universe that it keeps me busy counting blessings and sharing my portions,” she added on another pic. 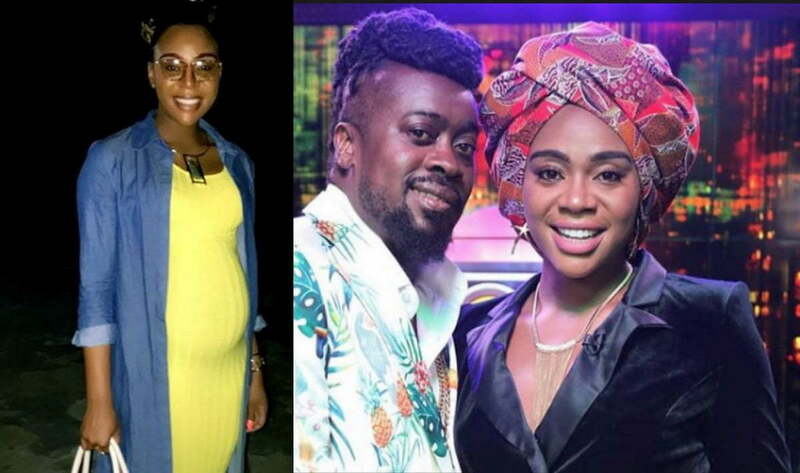 Beenie Man revealed that he cried when Krystal gave him the news that she was pregnant. “I cried and said ‘Thank you,’” the dancehall legend said after seeing the ultrasound. Beenie Man already fathered five kids, but this is Tomlinson’s first child. The couple is rumored to be engaged and the Doc is now officially divorced from D’Angel.